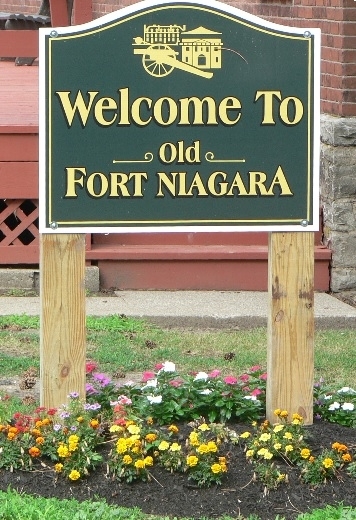 Experience the darker side of Old Fort Niagara's history. 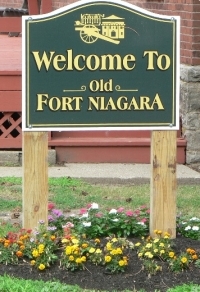 "Lantern and Lore Tours," which share stories from the darker side of Old Fort Niagara's history. Visitors will use a lantern and accompany an 18th-century dressed tour guide through the fort at night while hearing actual stories that you'll wish weren't true. 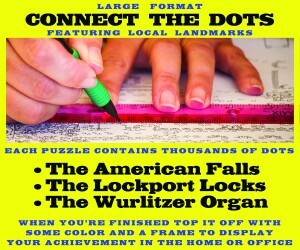 This event is best suited for adults and kids ages 10 and older.